Are Parisians ready for some "Orange est le Nouveau Noir?" 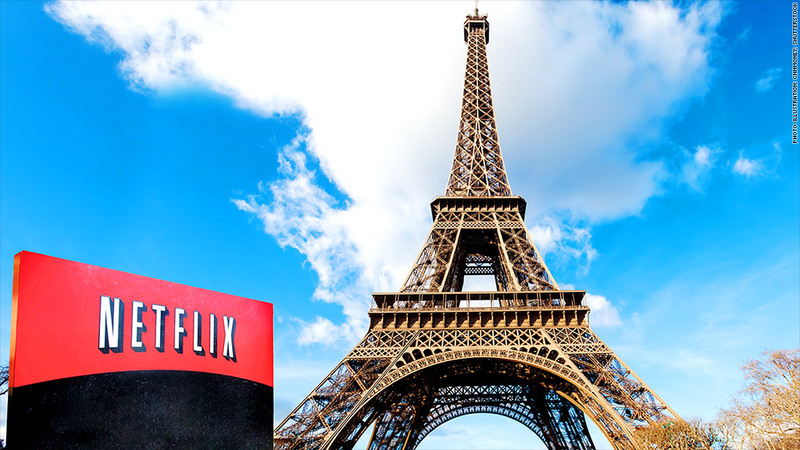 Netflix (NFLX) entered the French video streaming market Monday, and the new media company is set to debut in several other European nations soon as well. 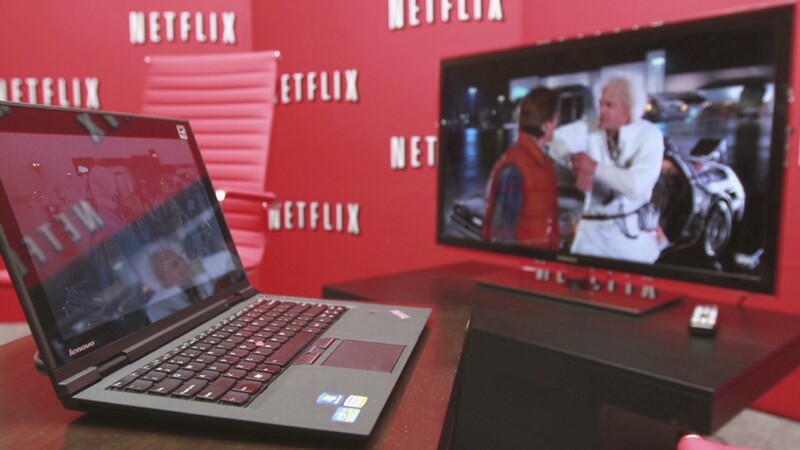 Netflix first announced plans to move into France back in May. It also plans to launch in Germany, Austria, Switzerland, Belgium, and Luxembourg before the end of the year. 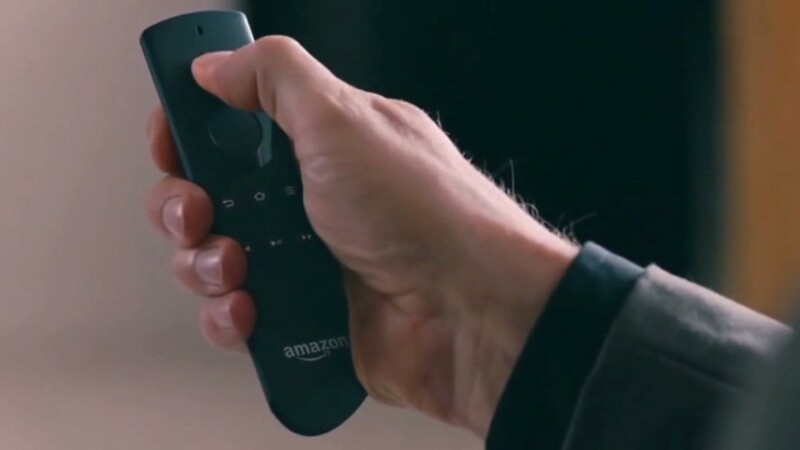 Although French cable companies are expected to fight hard to keep customers from cutting the cord and embracing Netflix, the European expansion plans have been met with rave reviews from Wall Street. How do you say "bufffering" in French? Shares of Netflix are up nearly 30% in 2014 and are not far from their all-time high. Investors also love the fact that Netflix's streaming subscriber base is growing rapidly in the United States. Soon to be bigger than old media? Surpassing CBS in market valuation would be yet another sign of how new media is disrupting the business models of the old TV and movie establishment. As companies like CBS continue to try and adapt to the changing ways that people watch television, Netflix is winning customers and investors. Wall Street expects Netflix's earnings to increase more than 40% a year, on average for the next few years. Analysts are forecasting annual profit growth of 15% for CBS. But Netflix stll needs old media: Of course, that 15% growth rate for CBS is not too shabby. And you could argue that CBS and other "old media" giants like Disney. (DIS) Fox (FOXA), Viacom (VIAB) and CNNMoney owner Time Warner (TWX) are important parts of Netflix's success as well. While Netflix has been busy building out its own library of exclusive content such as "Orange is the New Black" and "House of Cards," the company also needs other big media firms to keep churning out hits as well. Consider how popular "Breaking Bad" from AMC (AMCX) is on Netflix as many people started to binge-watch it after hearing the strong word-of-mouth reviews. And Netflix recently paid up for the streaming rights of "Gotham," a new Batman origin story that will air on Fox this fall. (Gotham is produced by Warner Bros., a subsidiary of CNNMoney parent Time Warner.) Netflix also just scoped up streaming rights for NBC's "The Blacklist," a drama with James Spader that was one of last season's biggest new hits. Is the stock overvalued? But even if you've already ditched cable and only watch shows on Netflix, should you buy the stock at these lofty levels? Shares trade at more than 70 times 2015 earnings estimates, a gigantic premium to all the older media companies. What's more, Netflix still has a long way to go before it can top the revenue figures of the big media firms. It is expected to report sales of nearly $7 billion in 2015. That's impressive -- but it's less than half of what analysts are forecasting for CBS next year. So it would be a mistake to say that Netflix is killing old media. It's a symbiotic relationship. And that will probably be the case in Europe and other new markets Netflix looks to enter as well.